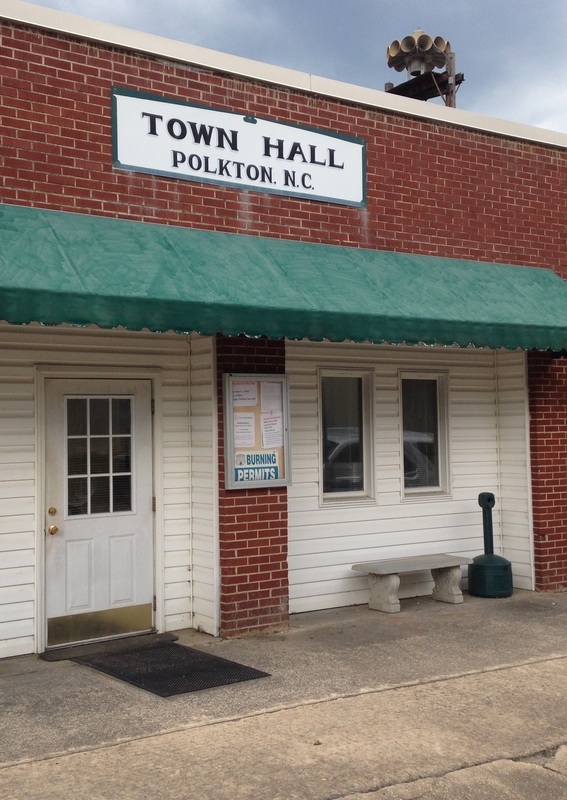 Town Council meetings are held the 1st Monday of each month at 6 pm at Polkton Town Hall, 35 W. Polk Street, Polkton, NC. 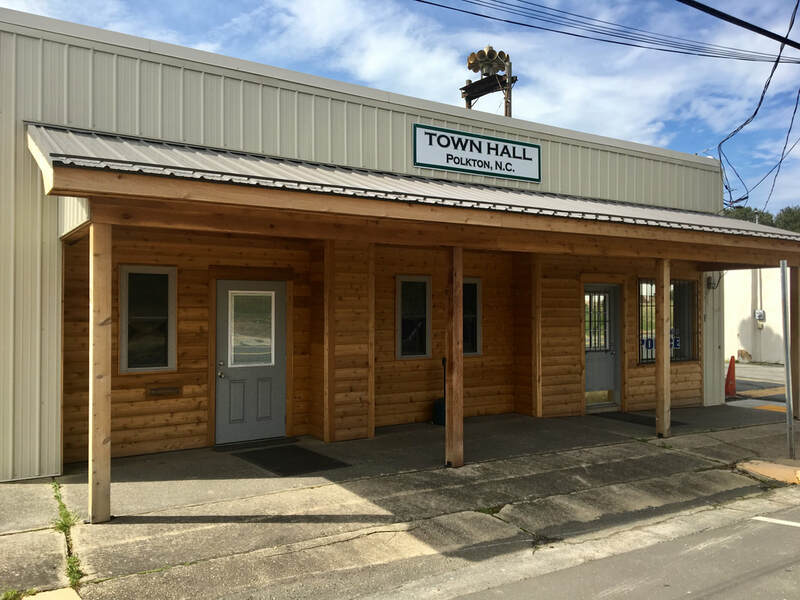 If you wish to speak before the Town Council at the monthly meeting, you must give notice to the Town Clerk by the Monday prior to the meeting to be put on the agenda. ﻿Polkton Fun Day is an annual family-friendly event held the 2nd Saturday of September with rides, bands, crafts and food vendors. (Vendor applications are available at Town Hall or can be downloaded from Recreation / Events page. 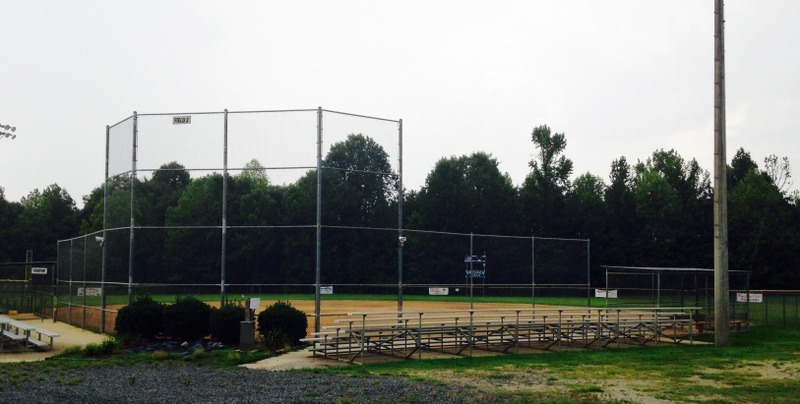 Field of Dreams Ball Park - Features 3 ball fields (baseball and softball). 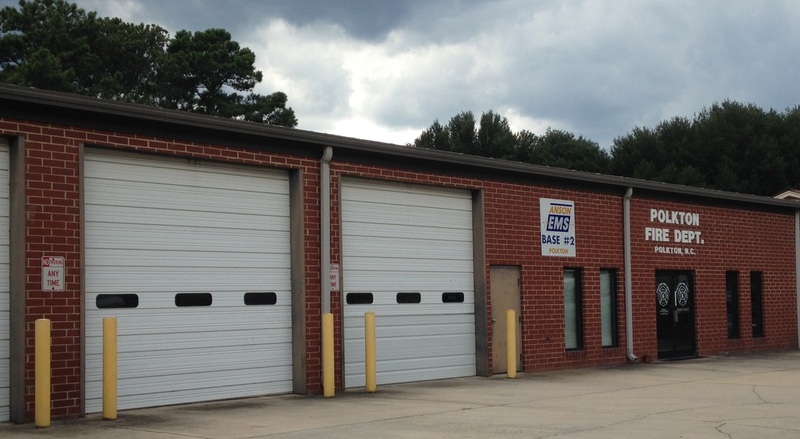 Location: 281 S. Main Street, Polkton, NC. Contact: Anson Athletic Youth Association at 704-272-8060. Mayor's Park and Walking Trail - Features a 1624 foot walking trail (3 times around plus half way up one side = 1 mile) and a commemorative memorial to W. Cliff Martin and Walter McDaniel. Location: South side of Train Depot. 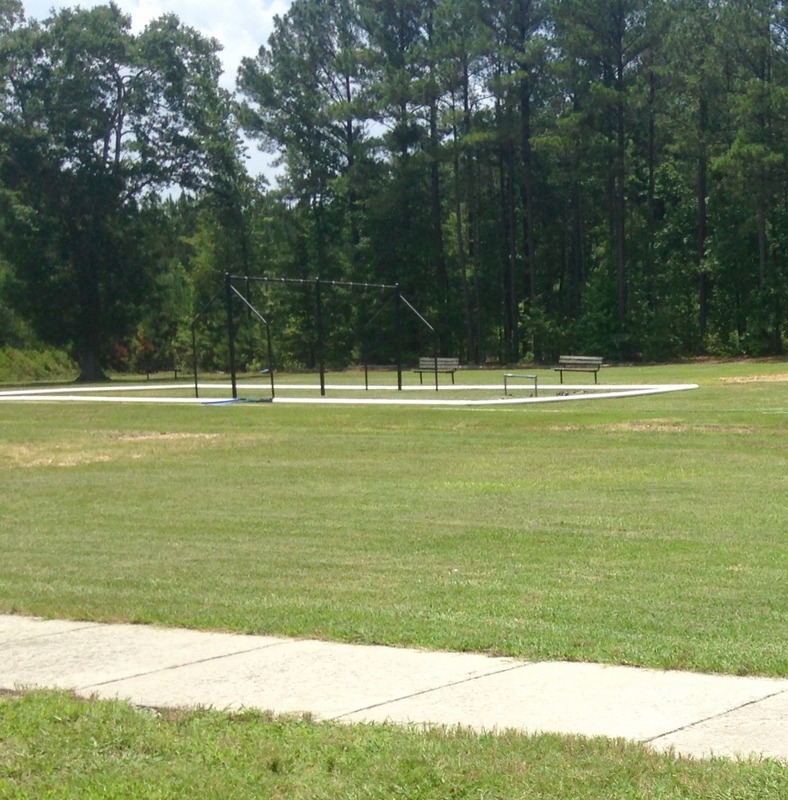 East Polkton Park - Location: 211 Crump Street, Polkton, NC. Facilities: Bathrooms Only. See Park Use Agreement on Recreation / Events page. 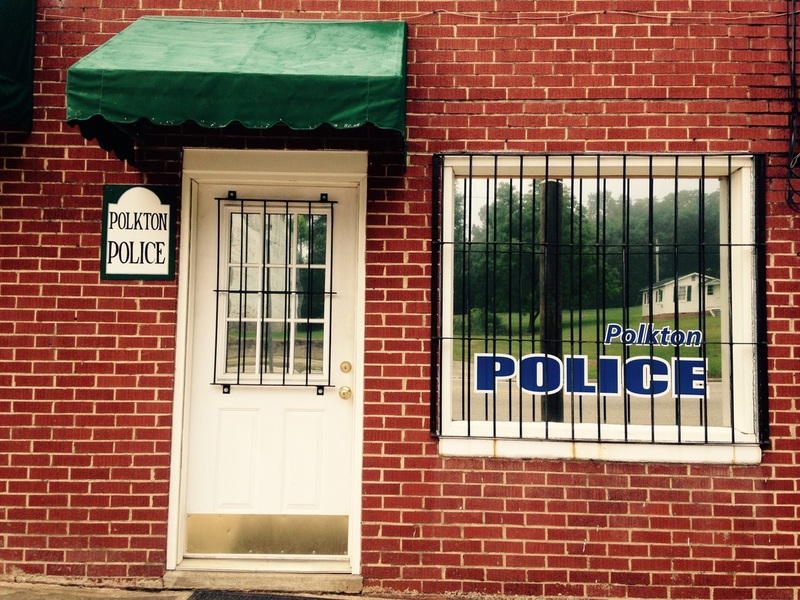 Town of Polkton Police Dept. 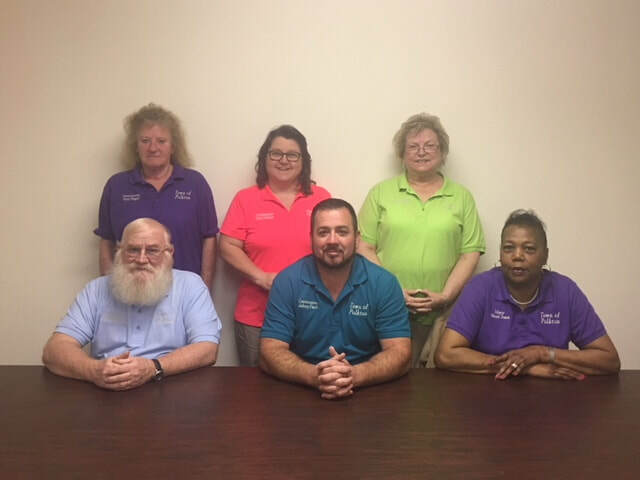 Click on the link below to access the Application for Water Service for the Town of Polkton. Completed applications should be submitted to Town Hall during normal business hours. A combined Water and Garbage bill is sent out on the last day of each month. Payment is due by the 22nd of the following month. If payment is not received, disconnection will occur on the 23rd day at 9:00 am. There is a $50 reconnect fee. Garbage collection for town residents is every Monday. 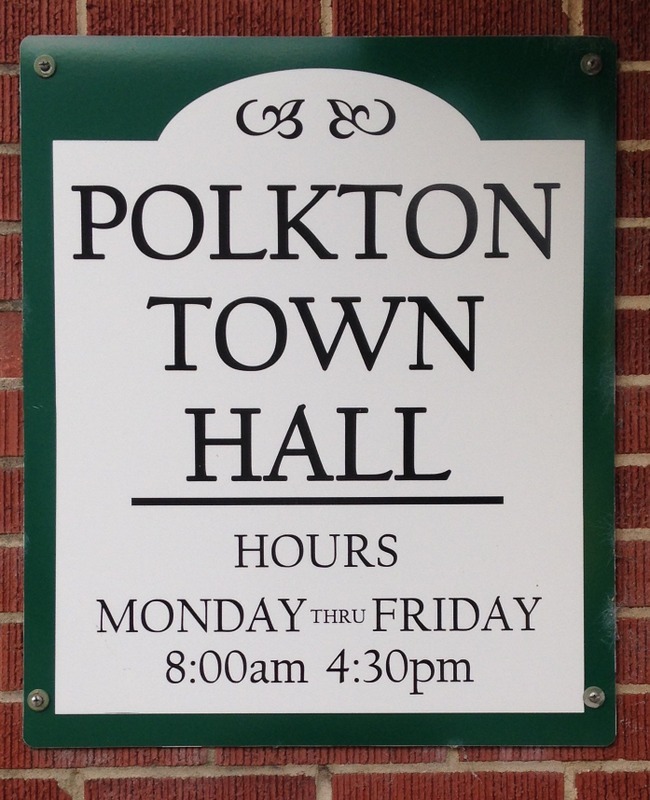 Please go to Town Holidays to see the days Polkton Town Hall will be closed.